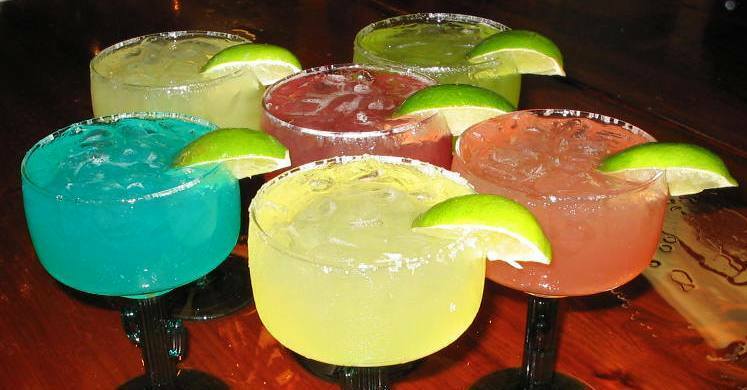 $2 Ice Cold Tecate and $1.99 Margaritas all day/every day at Gusanoz! 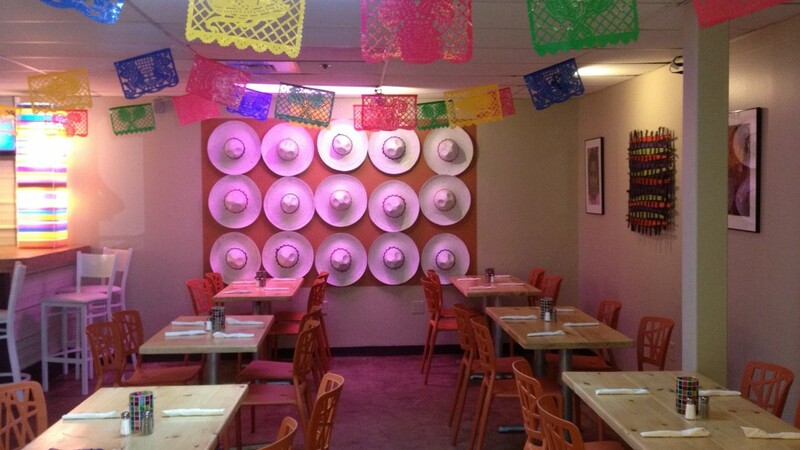 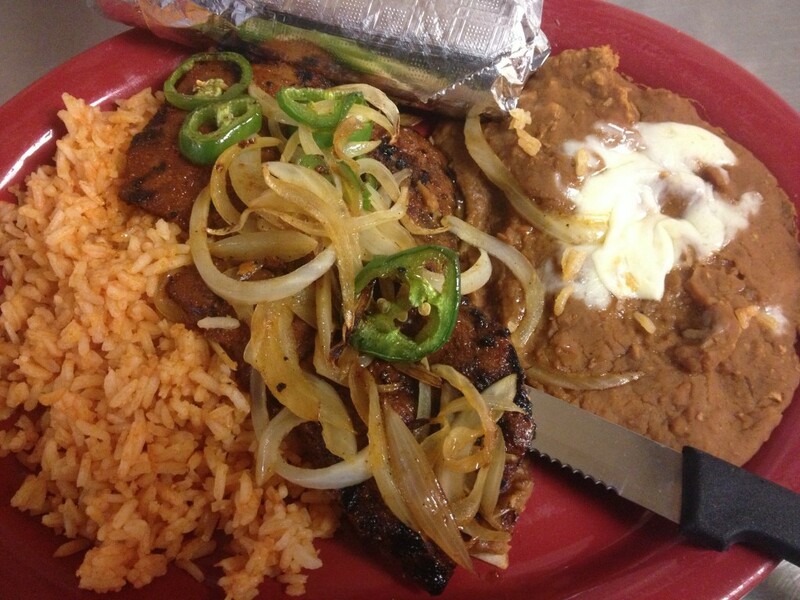 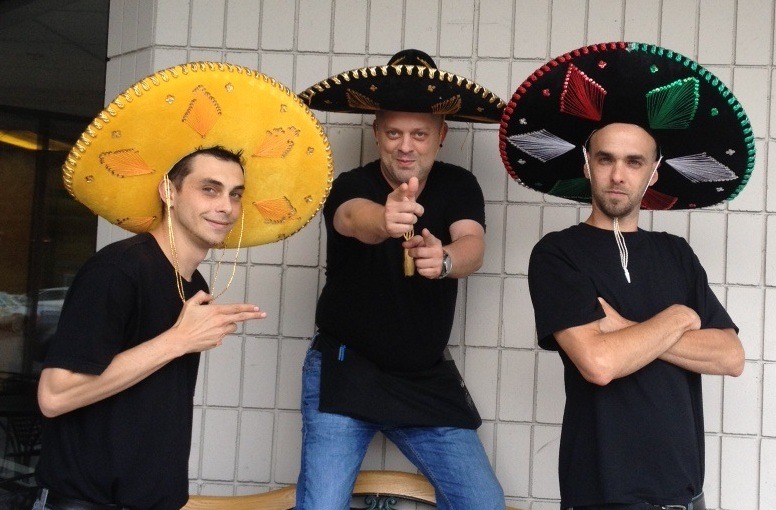 $5.99 Mexican Breakfast Plates, Sundays until 4 PM at Gusanoz! 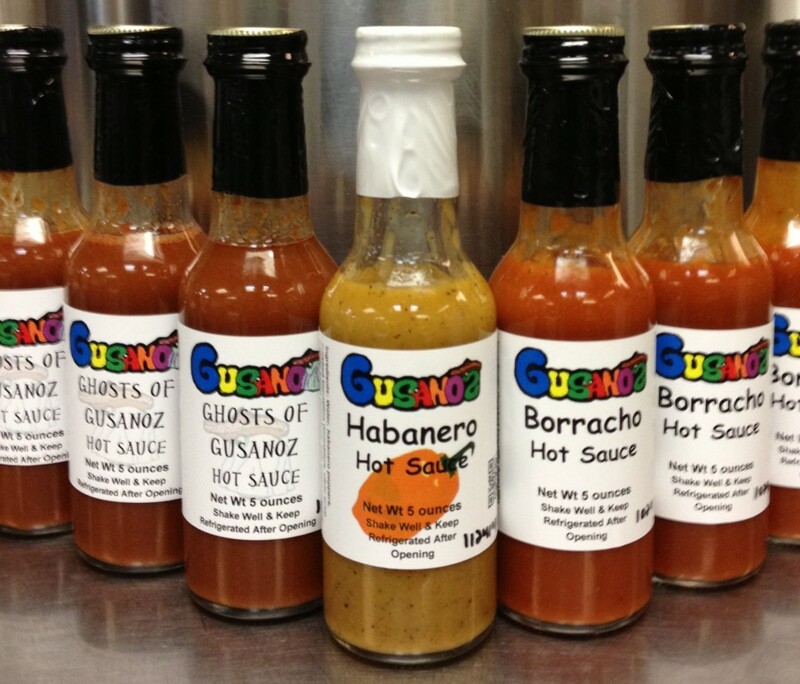 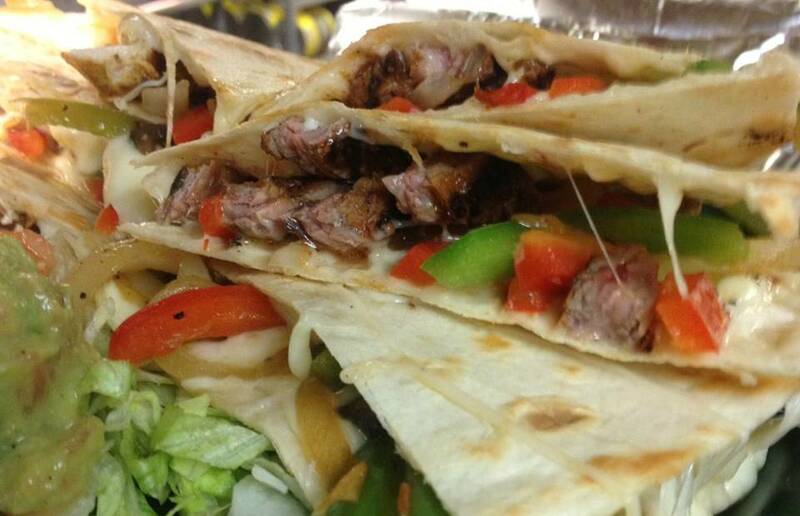 $5.99 lunch chimichangas today at Gusanoz! 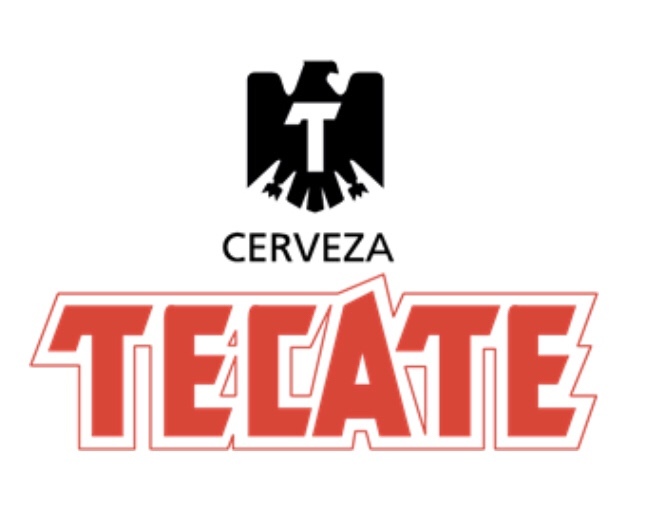 $2 ice-cold Tecate all day every day!